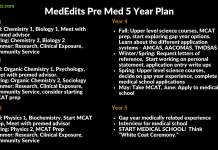 Home Top Pre Med Schools 2018-2019 Should I Create My Own Post Baccalaureate Premedical Program? 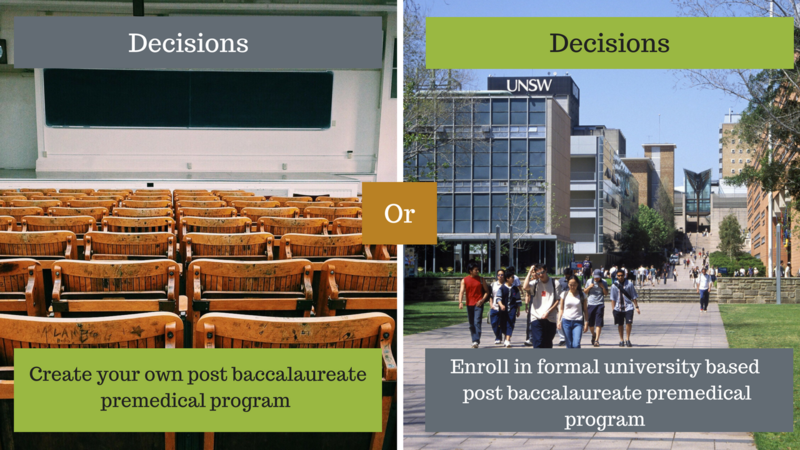 Should I Create My Own Post Baccalaureate Premedical Program? 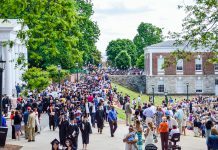 Should I enroll in a formal post baccalaureate program or should I create my own premedical postgraduate studies? 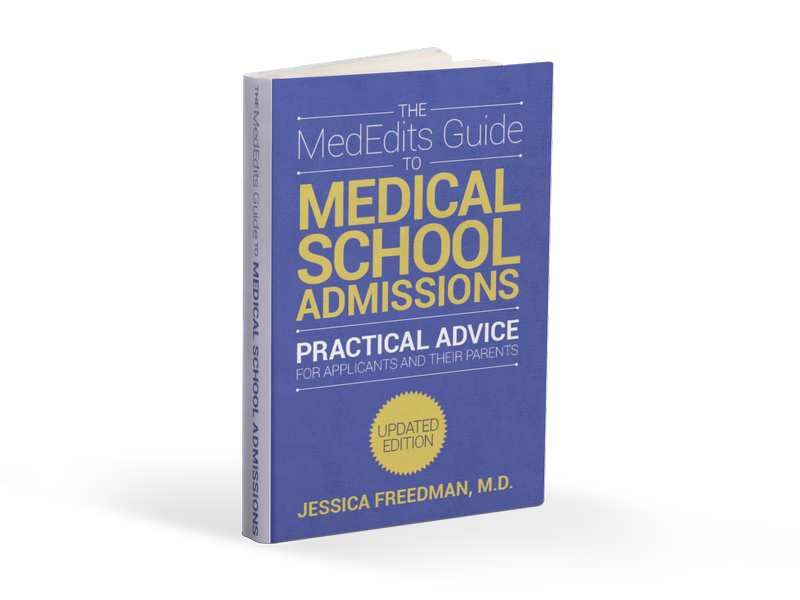 Both of these options work and can help you gain admission to medical school. Some people prefer formal programs. This may be an easier way to go because everything is set up for you. This is not the the best option for everyone. This could be the more expensive way to go. But there’s a good alternative. We have had students created their own post baccalaureate premedical program. They found a four year university that offered all of the premedical prerequisites. While in this phase of their education, they were able to perform well academically. These examples demonstrate that if you’re in a formal program, doesn’t mean you’ll increase your chances of getting into medical school. For some students they need that structure of a formal program. If you’re that kind of person, that structure may help you. In which case, that might be the better choice. If you’re a do-it-yourselfer, then put it together yourself and stick with one university to map out your curriculum. I don’t know of a single program that gives you an advantage to gain admission to medical school. Looking for further Post Bacc Programs Information? Visit the AAMC Post Baccalaureate Page. Click here. Visit the SDN Post Baccalaureate section. Click here. View MedEdits services. Click here.